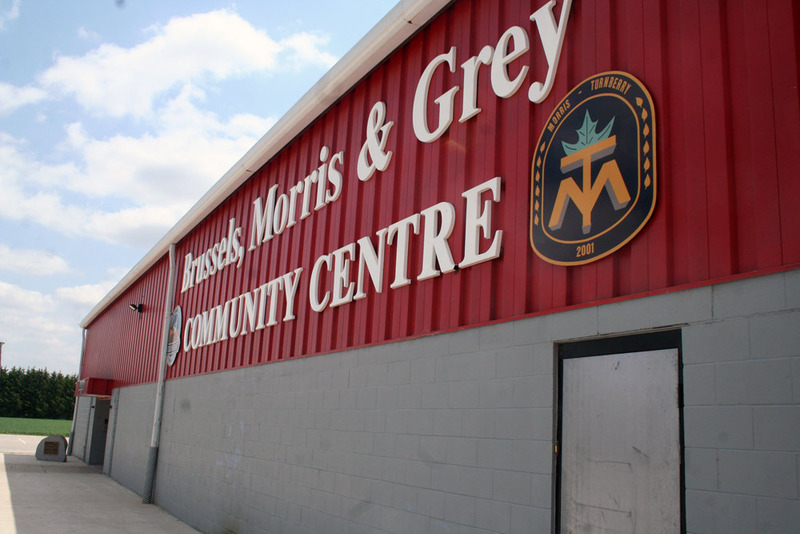 Huron East Council has thrown its support in principle behind potential upgrades at the Brussels, Morris and Grey Community Centre. Council passed a motion at its meeting last week stating its intent to support the expansion and renovation of the centre in principle. Exactly what form the project will take and how much it will cost has yet to be determined. The motion was first raised by Councillor Alvin McLellan, who is also chair of the Brussels, Morris and Grey Community Centre, at council’s final meeting in April. This came after a public meeting brought out nearly 150 people to the centre to speak about potential renovations and expansion of the centre. The support for the centre was overwhelming, but most residents wanted to know that council would be there to support the centre and the residents of Brussels if they chose to go ahead with the project. McLellan told council that by the time a plan was put in place and fundraising began, there would be a new council in place. He felt it was important that the new council know that the renovation and expansion of the centre was a priority for the previous council. Deputy-Mayor Joe Steffler agreed with the intent of the motion, saying that if council and the community were going to go ahead with work at the centre, it should be done correctly the first time. He brought up the Seaforth and District Community Centre leaving out areas of the centre that could have been renovated the last time, saying they had made a mistake. He didn’t want to see the same thing happen to Brussels. Council passed the motion, which stated that council supported the expansion and possible upgrades at the centre in principle.